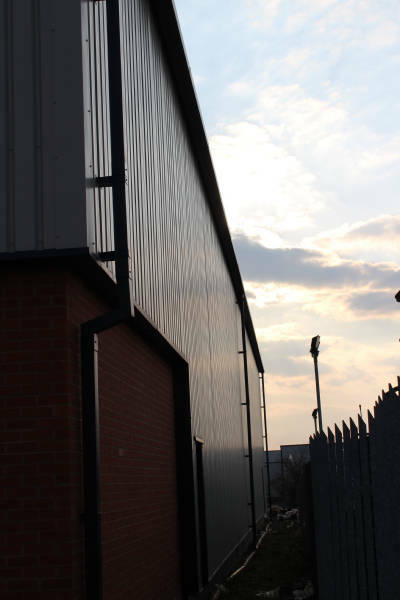 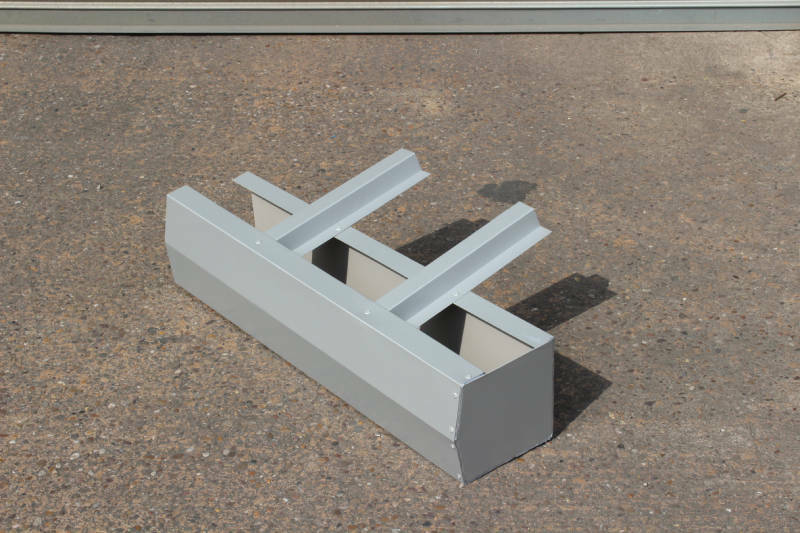 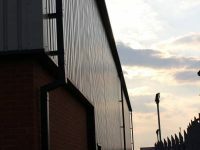 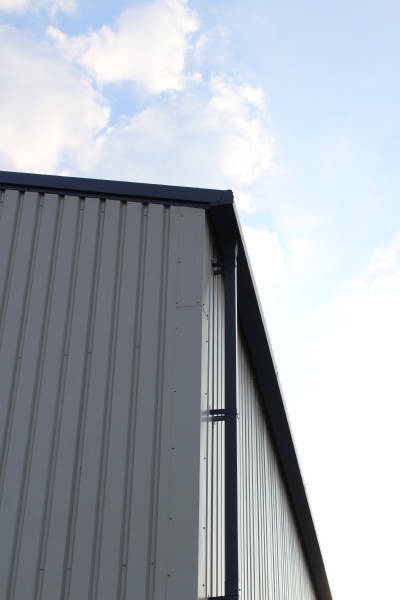 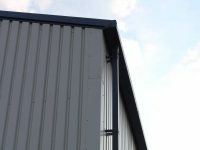 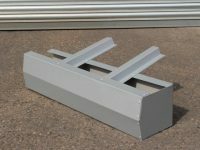 Our ‘Trimline’ type gutters are a cost effective solution for many industrial buildings. 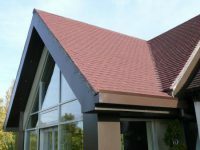 Being made from relatively thin material such as Plastisol, they incorporate strengthening bends and usually feature an ‘arrowhead’ external face. 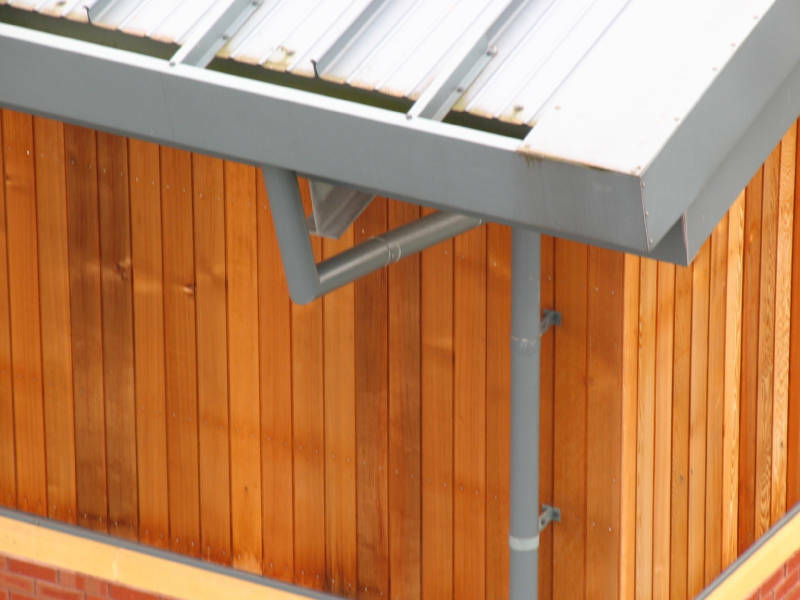 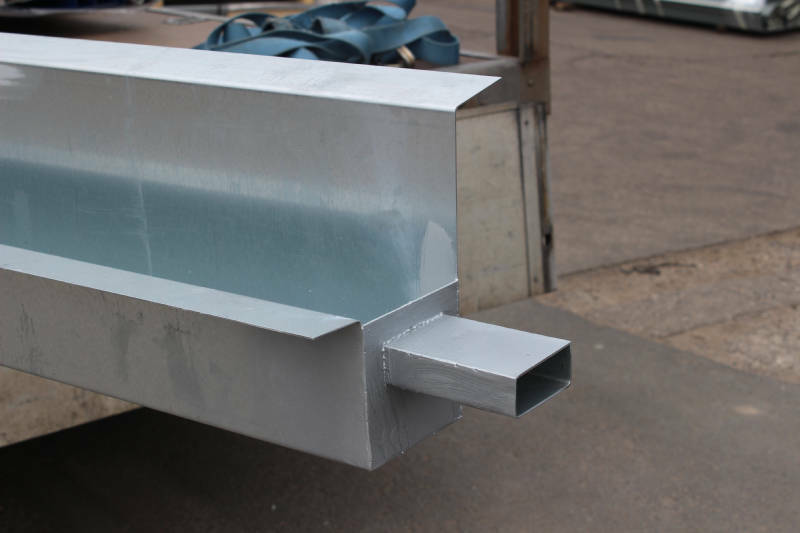 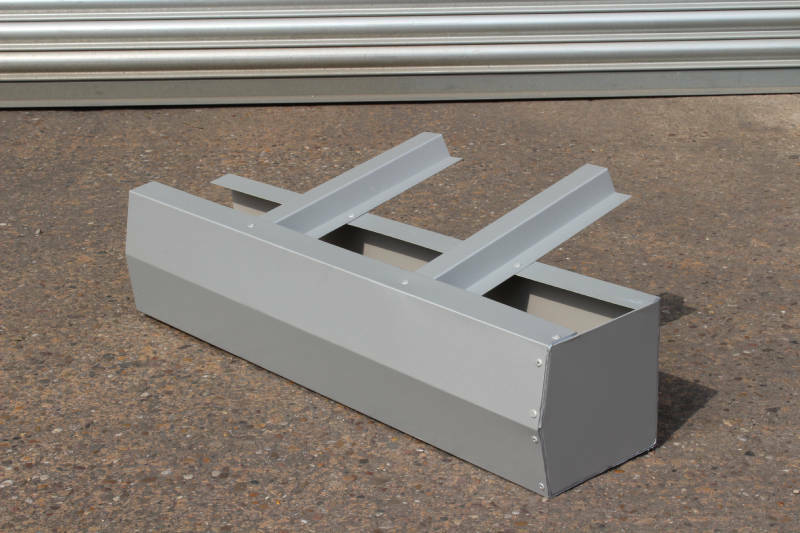 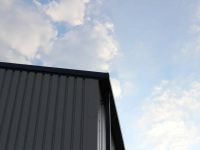 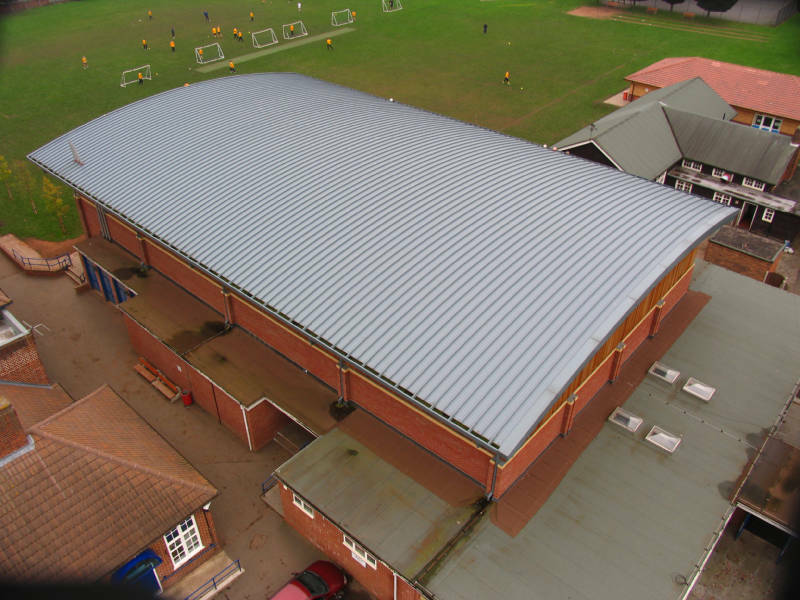 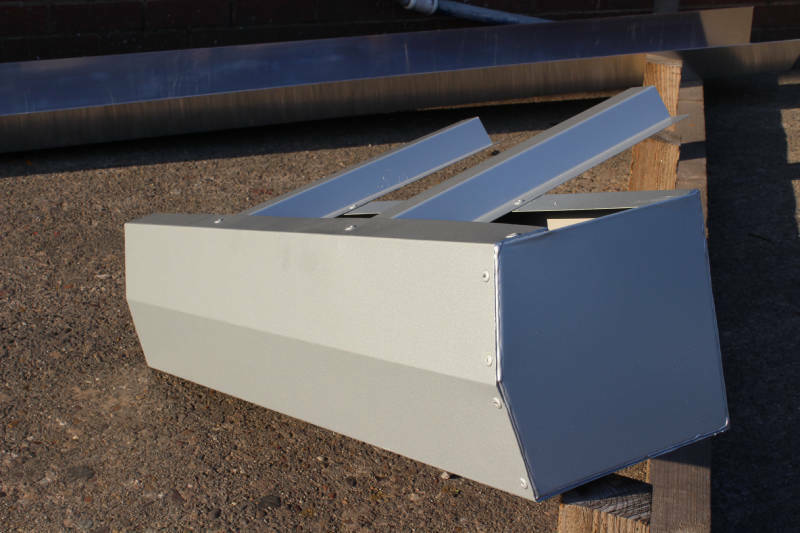 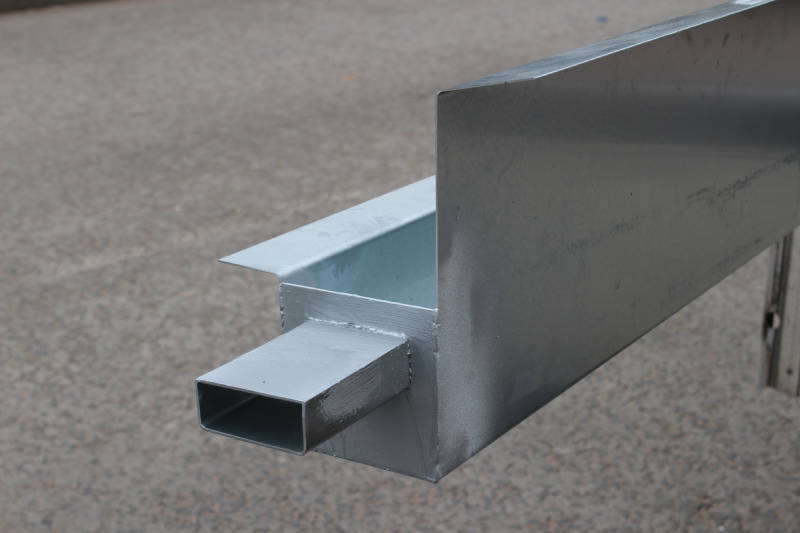 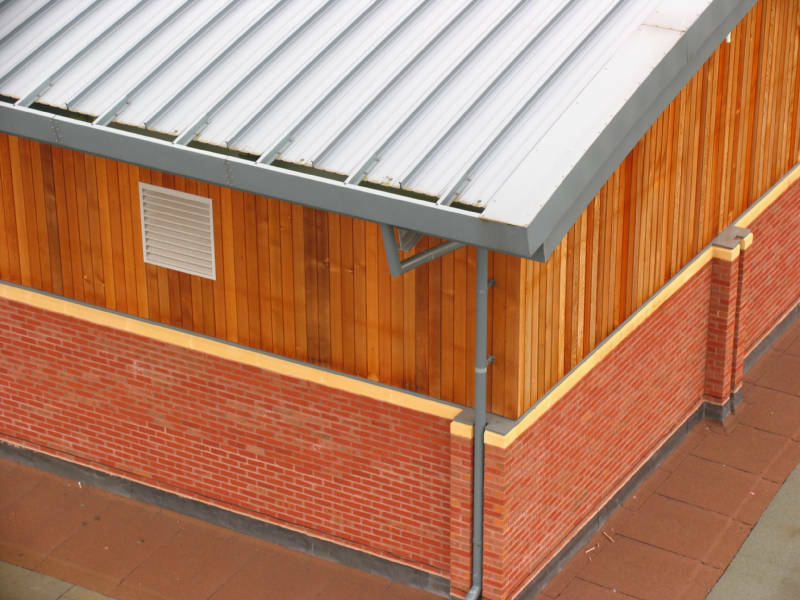 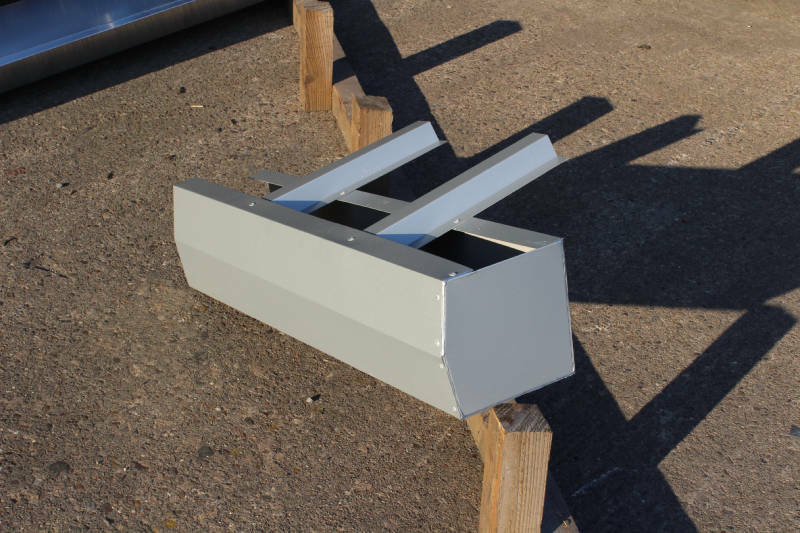 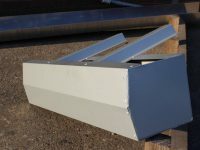 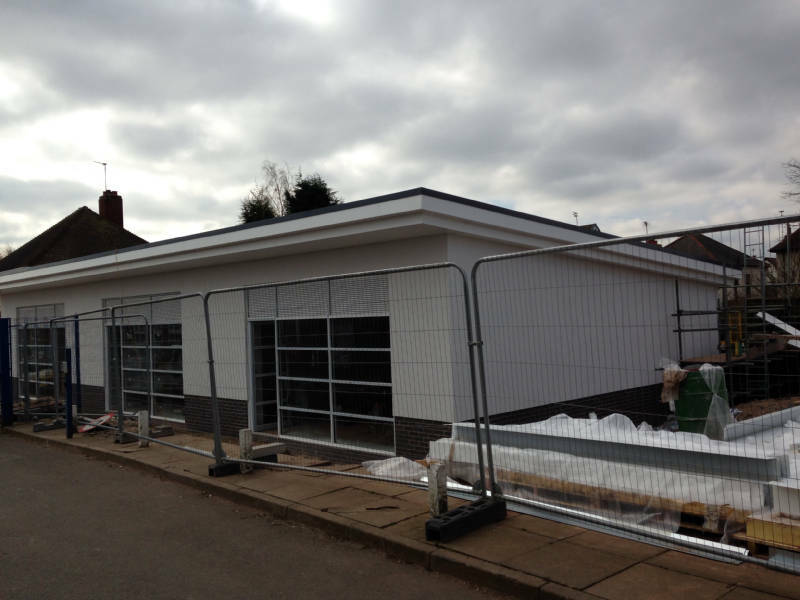 They are supplied in 3000mm lengths in a range of colours and we can also fabricate mitred corners, hopper boxes and a full range of rainwater goods to suit. 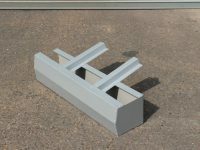 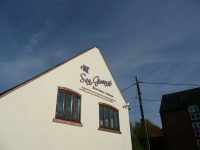 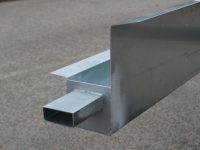 Many traditional industrial gutters feature a ‘joggle’ joint where one end is shaped (expanded) to allow another to slot inside. 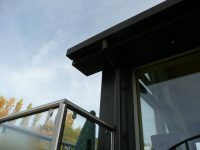 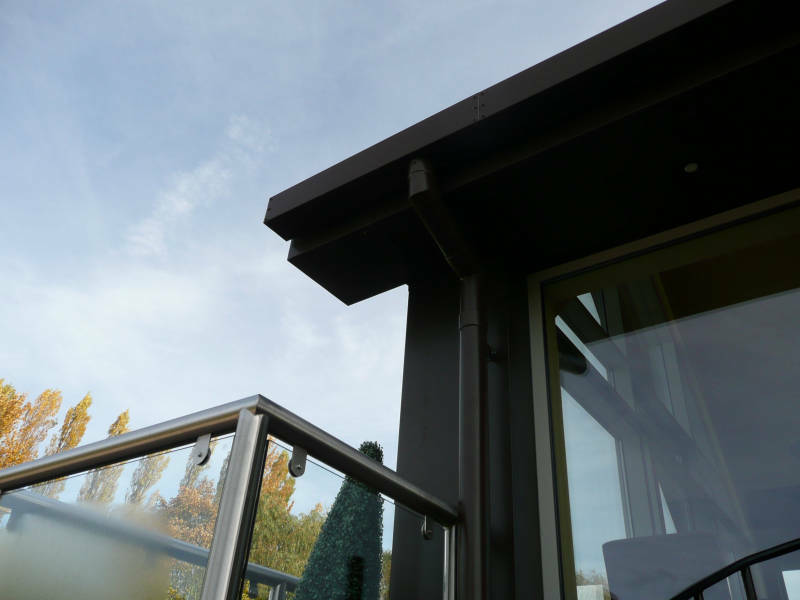 These can be made in Plastisol, Galvanised Steel or Aluminium of varying thicknesses and are generally joined using bolts and mastic – they can also be powder coated if required. 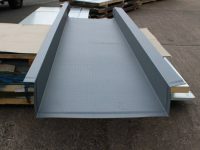 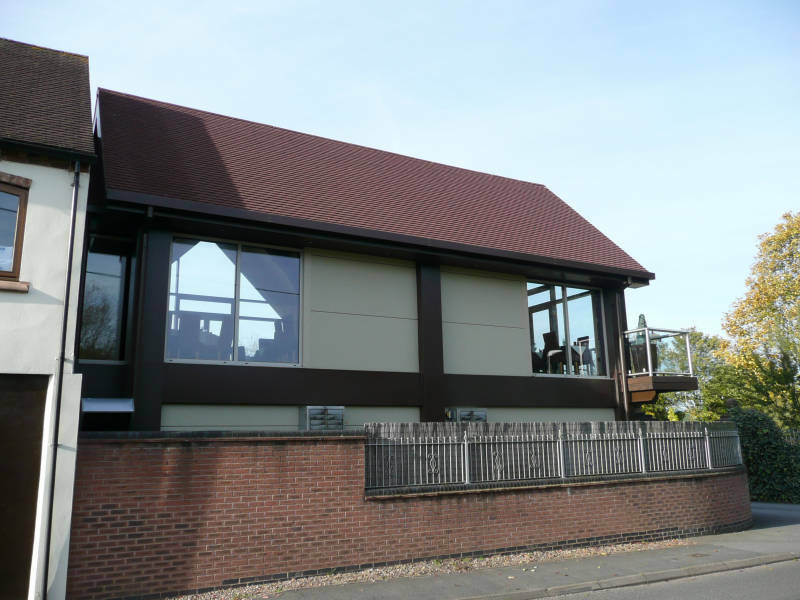 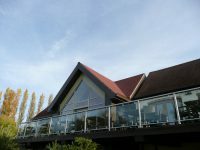 A relatively recent development in the UK industrial roofing market has been the onset of membrane lined gutters. 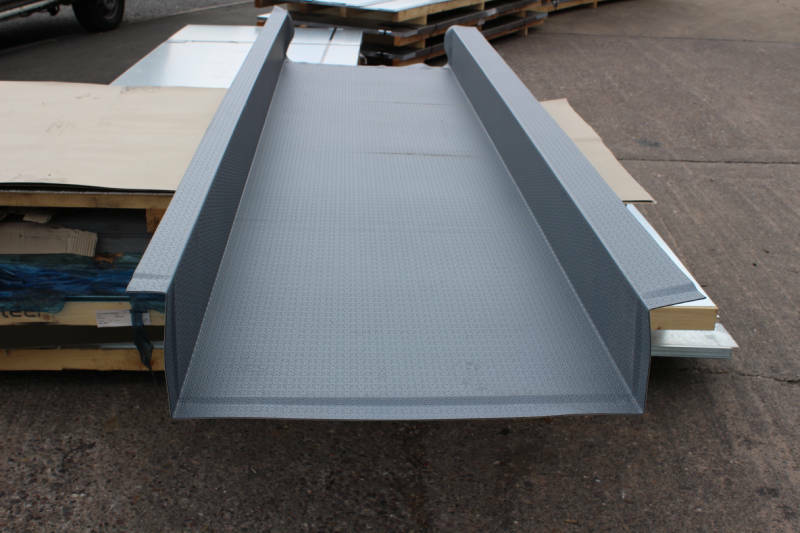 These items are manufactured using a steel substrate onto which a PVC layer is laminated. 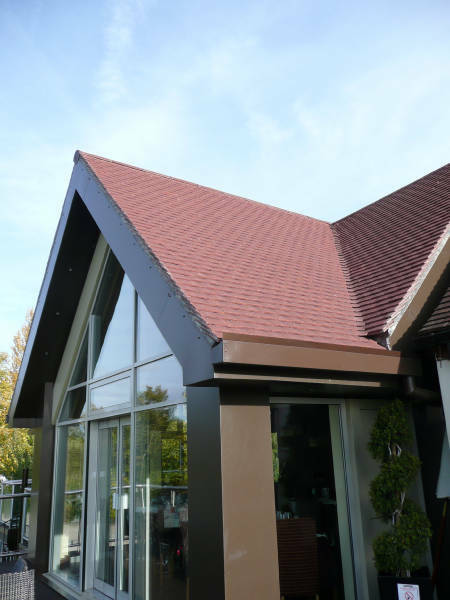 Each section is bonded together using a heat gun that provides a strong and effective seal at each joint. 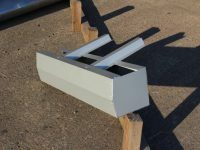 All our bespoke gutters are made using the best quality material and state-of-the-art machinery at our premises in the East Midlands. 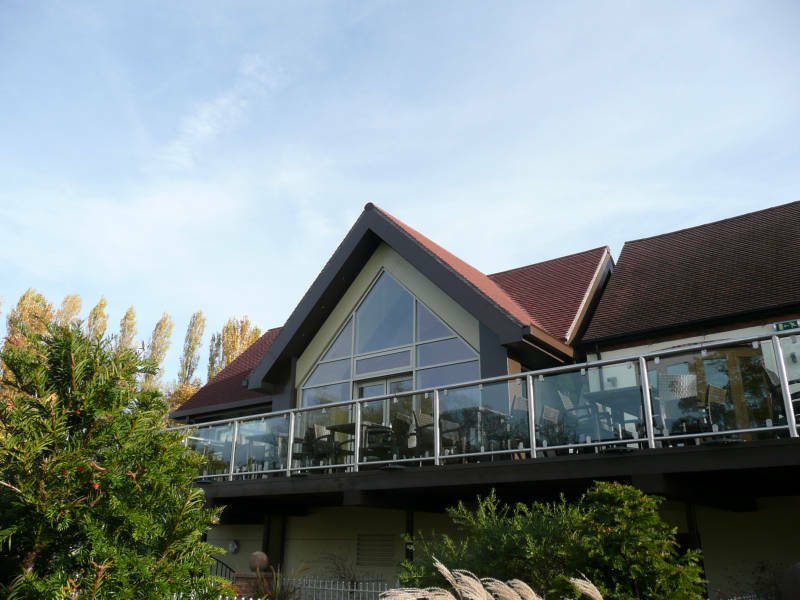 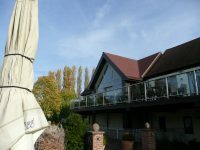 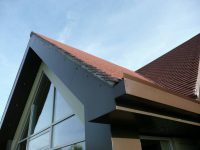 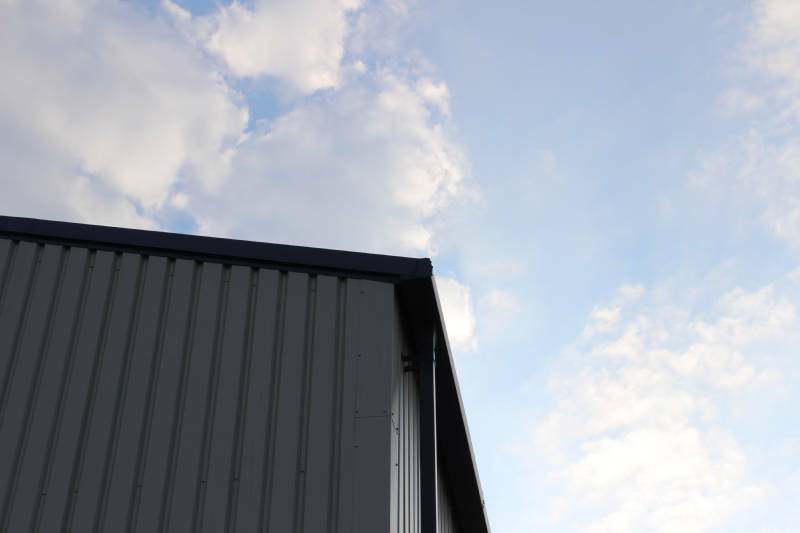 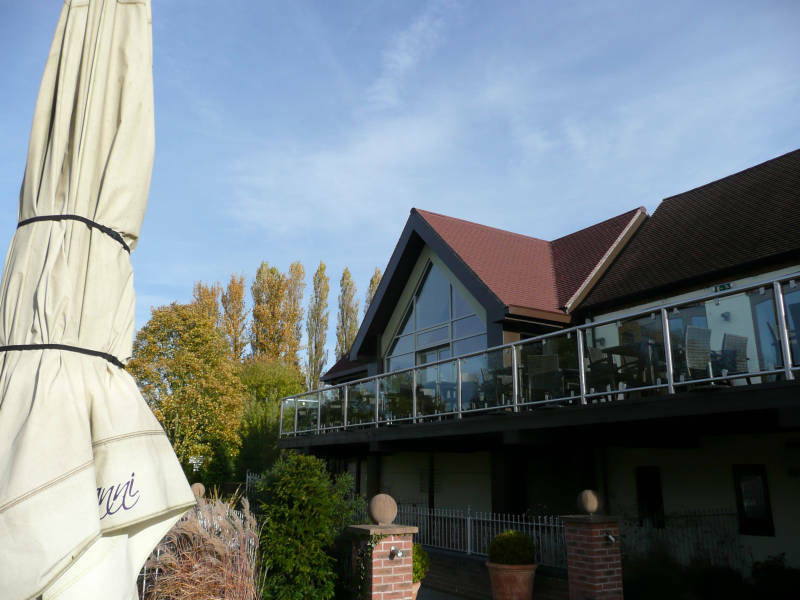 Simply contact us today to find out more about our guttering and roof drainage products – you can collect from us or we can deliver to you in Birmingham, Leicester, Derby and London.